It seems that after the initial outpour of hype for the construction building to adopt 3D printing in pretty much every application, the buzz has died down. We got so excited by the MX3D bridge in Amsterdam and the impressive print times of the homes by WinSun or ApisCor. Where’s our building industry boom? In truth, much of this sector still needs much R&D to be of widespread use: material sciences for printable and reliable cement, building design for printability, construction-grounds automation, even simple order-of-operations. But progress is happening that makes us hopeful. For one, the industry is seeing new players enter the fray, with a Long Island startup boasting to print a house in just 30h. Internationally, we see more projects coming to a close, with China inaugurating a new 3D printed bridge. Permits are being granted and laws are being brought up to speed for new buildings to finally start rolling out, which might make the dream closer than one might think. Can this startup 3D-print a home in 30 hours? A group of friends on the south shore of Long Island, New York, working under the name S-Squared, think they can revolutionize the way that homes are built, using a self-made 3D printing rig that they claim can lay down a home in a little more than 30 hours. The promised sale price—under $200,000, due to the reduction in manpower and labor costs—would be a game-changer for an expensive market such as Long Island. 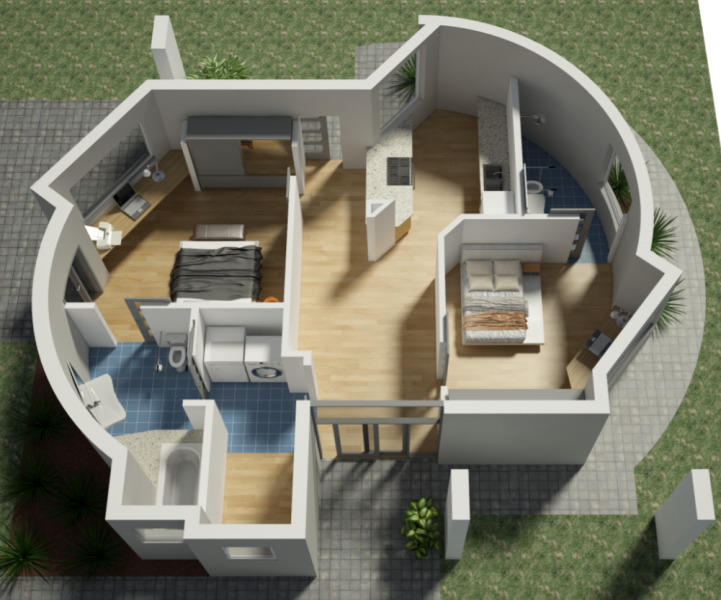 It would also be a new entry into the wide field of firms seeking to perfect and commercialize the process of mass-producing homes using 3D printing. Read the full story at Curbed. The span, which opened for business on Friday, was created by Shanghai Machinery Construction Group using materials made by Polymaker, the state-run China News Service reported. On its website, the Shanghai government described the new bridge as an “innovative way to promote 3D printing technology and popularise it in urban construction”. “It’s both an everyday, practical application and an interactive one that involves people touching and even relying upon … a 3D printed thing,” Polymaker said on its website. 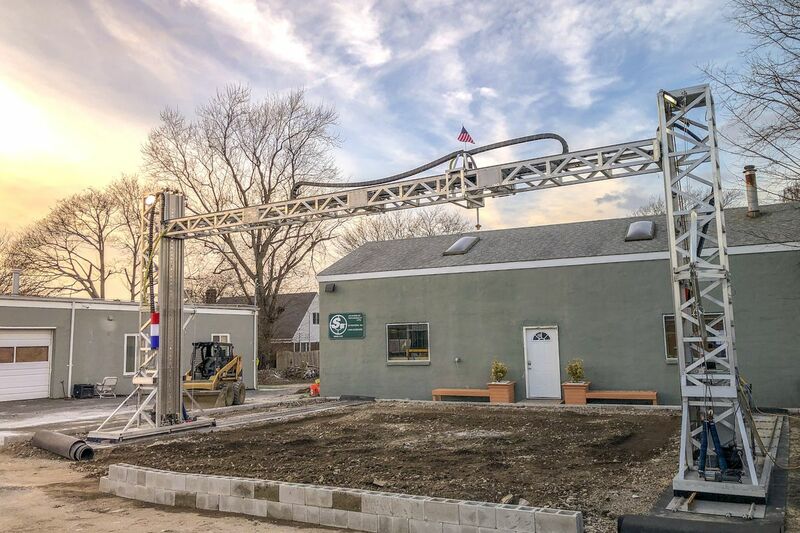 Sunconomy, a U.S. construction company, has received permits to build its first 3D printed geopolymer additively manufactured house in Lago Vista, Texas. These homes will include three bedrooms, and two bathrooms with a detached garage, solar, wind, battery backup, and a rainwater catchment system, at an estimated cost of $289,000. Uber’s current challenges in London and elsewhere show how governments and legislation can change the path of technology. Industry 4.0 is no different. The technological trends that characterize the current industrial world have yet to be fully understood, both in terms of sheer research and in its spot within the law. Many issues are arising due to the intricately different nature of these technologies which pose new conundrums with regards to intellectual property (IP), operational and product safety standards and much more. Nowhere this is more apparent than within the Industrial Internet of Things (IIoT) ecosystems, where its interconnected and decentralized nature makes it more susceptible to cyber-attacks and the new and overwhelming barrage of connected devices make the law-grounds much more difficult to thread. Is it all going too fast for legislators to keep up? 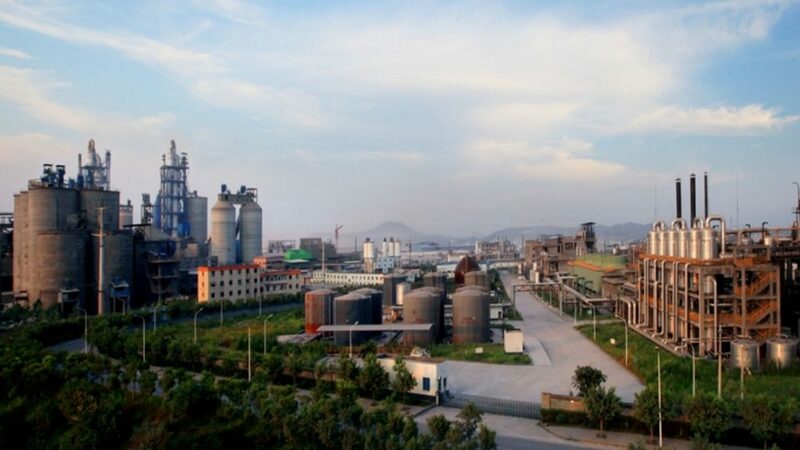 It certainly seems so, as Southern China authorities have already issued the mandatory registration for all additive manufacturing industries citing “social security issues”. The trembling hand of these institutions, scrambling to grasp what they cannot entirely control, is starkly in contrast with many other countries where a race is on for the biggest slice of the innovation cake. They are putting together consortiums for the analysis and debugging of law-related issues and fostering the rise and gathering of activities which will, inevitably, spur consolidated operational standards, providing fertile grounds for them to grow. Whilst safety protocols for IIoT equipment already exist within the Industrial Ethernet, from a product safety standardization perceptive, the challenges come when product advances outpace safety standards development. Then there’s the potential risk of fitting sensors to existing ‘redundant’ equipment to make these machines IIoT capable. In this scenario, the certified-design and safety parameters of the machine may be invalidated by making the device IIoT ready. Functional Safety for both hardware and software (to standard IEC 61508 and its associated standards) and Cybersecurity are also now defining factors when it comes to building in safety of an IIoT device. These aspects (and more) need to be carefully considered as early on in the design phase as possible. Keep reading at Control Engineering Europe. Authorities in Chongqing, Southern China have announced that they will require all 3D printing companies based in the city to register with local police. Xinhua, China’s state news agency, reported that the objective of the measure is to both keep dangerous and illegal products from the public, whilst also controlling the production and sales of digital blueprints and data files for important specialist components. There has been surprisingly little attention given by the legal community to the issues and implications associated with the IIoT, either generally or within the utility industry. Discussion of the IIoT in the electric industry has been the province of operational and engineering experts. But IIoT operational and engineering challenges will inevitably present novel and difficult legal issues. Read the full article at Mondaq.